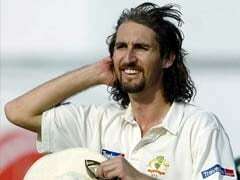 Australia’s first Test cricketer of Aboriginal descent, Jason Gillespie was a successful bowler for the national side between 1996 and 2006. Gillespie was the perfect partner to bowl in tandem with for the likes of Aussie greats like McGrath, Warne and Fleming and constituted a deadly partnership with them to terrorize batting line ups around the world. However, he was injury prone throughout his career and this caused disparities in his performances in series. Gillespie bowled with good pace initially and was clocked at speeds between 140-150 kph until 2001. Due to a string of injuries, he was forced to bowl from a shorter run up and this inadvertently affected his pace which slipped down to the mid 130s and early 140’s. On his day though, he was still a handful. His main strength was his ability to make the ball move either way and operated with an upright seam. 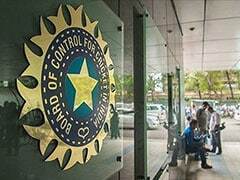 More often than not, he would bowl in the toughest of conditions, without complaint. 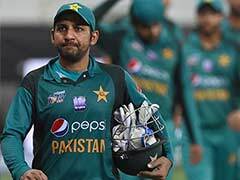 He was not one who would dominate batting attacks like his decorated opening partner, McGrath and the highest number of wickets he has taken in a series is 20. Apart from just his bowling ability, this long haired warrior was also a very handy lower order batsman and night watchman. The highlight of his career came in 2006 in a match against Bangladesh at Chittagong. 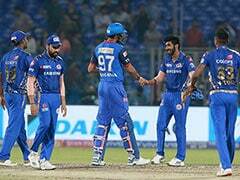 He stuck to the crease for 425 balls and 574 minutes and top scored with 201 and in the process helped his side to an innings and 80-run victory. His 201 is the highest ever score for a night watchman in Test cricket. Gillespie played for South Australia in the Australian domestic circuit and for Yorkshire in the English domestic circuit. 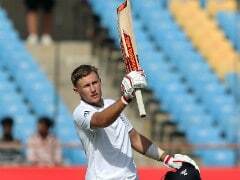 For Yorkshire, he scored an impressive 123 in a 246 run partnership with Tim Bresnan on his 32nd birthday. Injuries however, were never too kind on Gillespie. He regularly suffered from various ailments like stress fractures in the back, hips, side-strains, shoulders, hamstrings and finally a broken leg. He played only 52 of the 92 possible Tests between his debut and his axing from the team but in spite of all these ailments, his accuracy and economy was impeccable. 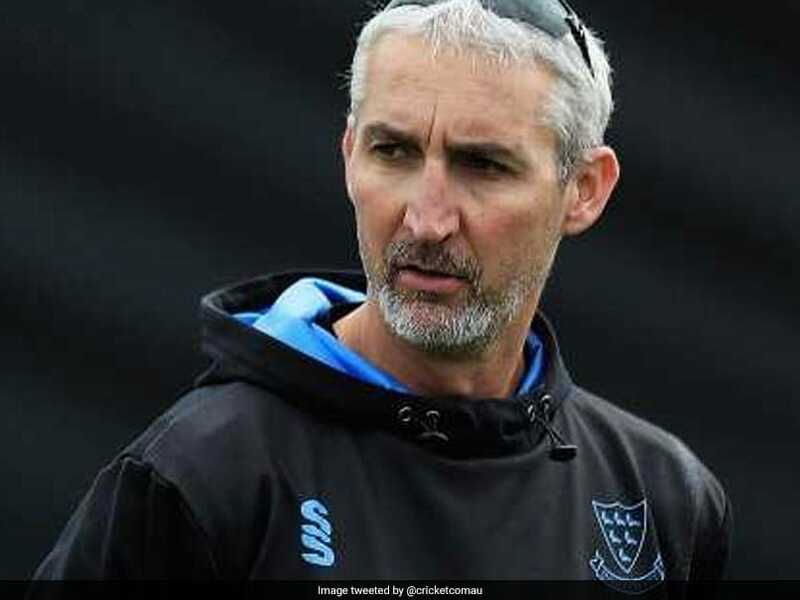 Following his retirement from cricket, Gillespie began coaching in Zimbabwe and worked primarily with the Midwest Rhinos but also works towards the improvement of performance of younger players in the country. In 2011, he was drafted in as the bowling coach of IPL side Kings XI Punjab. A year later, he was appointed coach of the Yorkshire County Cricket Club.